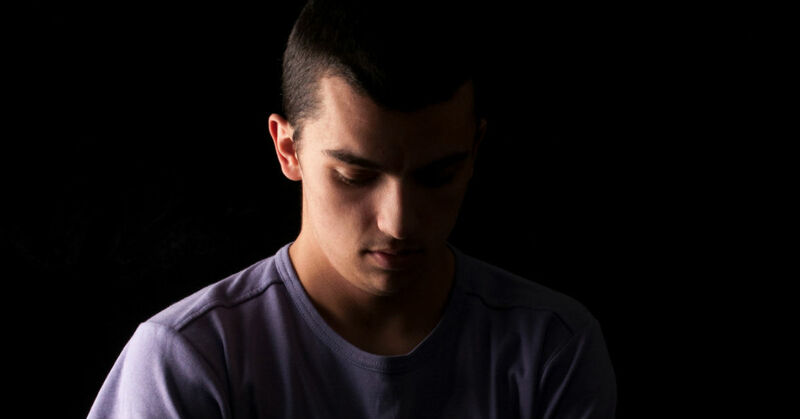 Are you worried about your teen and the negative behavior he is exhibiting? If you feel as though there is nothing more you can do to encourage your son to turn his life around, a therapeutic boarding school may be just what you are looking for. A therapeutic boarding school is a safe place for troubled boys, designed to help them learn how to manage their behavior and gain the tools they need to lead successful and healthy lives. Through the support and guidance of experienced counselors and therapists, teens are able to heal and make positive life changes. Why Should You Use A Therapeutic Boarding School For Your Troubled Boy? This style of program differs from other treatments for troubled teens, as it is based on the principle that true and lasting healing comes from examining the root of the problem, rather than simply controlling the symptoms. Through many years of experience and use, therapeutic boarding schools have shown that troubled boys are capable of becoming confident and caring young men if they receive the right kind of care and guidance. It is the ideal environment for teens that need therapy and support. While extended time apart between parent and son can be a beneficial break in the negative behavior, experts at these schools believe that your input and regular presence is essential to his improved development. Not only will you be able to understand the emotional cost of each change within your son, you will be better equipped to help him maintain his hard work once he returns home. Most programs offer on-campus visitation for local families and state of the art video conferencing for those that cannot come on a weekly basis. Finding a healthy balance between work and play is an important lifelong skill. Counselors will provide opportunities to learn therapeutic and life skills that help students in their lives beyond residential treatment. Through nationally accredited class settings, students move forward academically at a pace that is comfortable for them. Away from the social and mental pressures of traditional schooling, troubled boys can gain knowledge and confidence through the help and support of licensed instructors. Using a holistic, relationship-based therapeutic approach, these programs explore the root of their behavioral problems rather than just the symptoms. Through a variety of experiential options like recreation, art, music and culinary therapy, as well as group, family, and individual sessions, each boy is able to become the agent of his own change for longer lasting results. Your teen and his combination of challenges are unique. He will be evaluated individually in order to establish a baseline for his needs and goals. This assessment allows the staff to create a personalized treatment plan and update it as he works his way through the program. Being a teenager has rarely been simple, but teens today are faced with more temptations and opportunities for negative choices than ever. Some of the challenges faced by modern youth are depression, anxiety, defiance, substance abuse, mental disorders, and developmental issues. While these issues are all treatable, they may require more than the diligence and care that you can provide at home. Some troubled teens need a therapeutically intensive environment in order to learn what he needs to move in a positive direction. A therapeutic boarding school has the experience and dedication needed to help your son improve, and your family heal. It may be difficult to ascertain whether or not your teen’s problems are severe enough to warrant admission to a therapeutic boarding school. This is a common worry with parents who feel they may need to take drastic measures but are unsure. Diagnosed disorders, such Oppositional-Defiance, Post Traumatic Stress, and Anxiety Disorders. 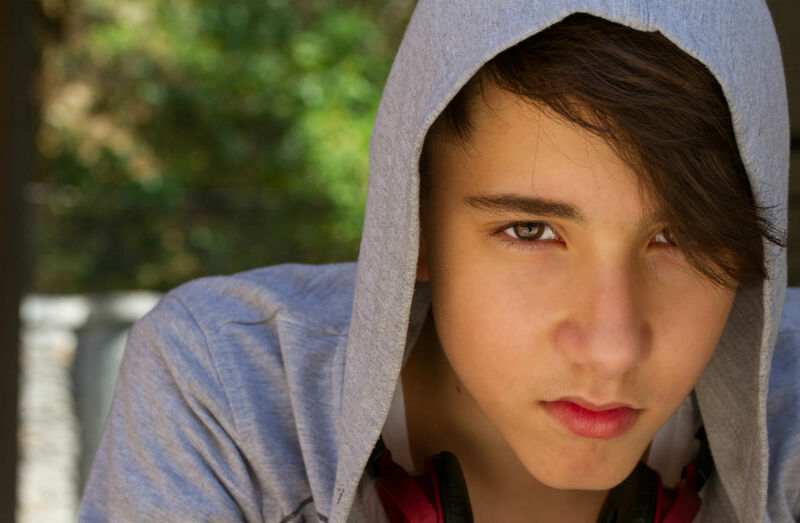 Some criminal behaviors may also be a sign that your teen is right for these boarding programs. Between 1979 and 1981, a large scale epidemiological study was done on in-house and outpatient treatments for drug abusers and others that needed professional intervention. They found a number of benefits both for the patients and for the rates of predatory crime. Patients who remained within treatment programs for at least three months saw a higher rate of success, with the highest success rate associated with those who were in treatment for twelve months. Those in programs for less than three months saw half the rate of success of the first group. This shows the impact of long term programs, and how in-house care can make all the difference. Another study that was done on long-term psychotherapy (a part of treatment in a therapeutic boarding school) with adolescents, found “that psychotherapy is helpful, especially over the long-term.” It is true that much of this study was based on self-reporting from the patients in question. However, the agreement between both the adolescents and the parents in these surveys are crucial, given the personal element to the study itself, and their lives at home. Boarding programs have been shown again and again to have a positive impact on troubled teens. A big worry for families considering a therapeutic boarding school is the cost. Many insurance agencies will help to offset these costs if they cover mental health treatment. In some cases, you will have to get preauthorization from your insurance company. Your chosen boarding school should have a financial advisor on board to go through your options. This includes payment plans and financial aid that could be available. Therapeutic boarding schools are private institutions and treatment centers. As such, you may not be able to find one in your state, depending on local laws. Some states, such as Utah, New Mexico, and Florida are more likely to house these programs, thanks to state legislation. Therapeutic boarding schools are ready and able to assist you with transferring your teen to nearby states for their treatment. They can also help to establish a way for the parents to be involved in the process, even from a distance. Who Is Looking After Your Son While They’re In A Program? Your teen will be well cared for during their time in a therapeutic boarding school. Not only will they have teachers, tutors and administrative staff, just as they would in a normal school, but will also have counselors, medical staff, psychiatrists, and psychologists as therapy and treatment are a part of the process. For a full list of staff members, you can consult your local therapeutic boarding school, as well as to discuss any concerns you may have. Laws governing boarding schools, both academic and treatment facilities, are strict. In order to gain and maintain a license, each rule must be adhered to at all times. All schools are subject to random inspections, and must regularly reapply for licensing. Having a well maintained building, including housing, that meets all zoning and code requirements. All staff must pass a background check, and pass state requirements on education and experience. A director and supervisor must have on staff, and on call, at all times. Must meet all health and safety regulations, including maintaining proper records on each student.